Are you looking for an action camera to document the weekend's not-so-wise decisions? 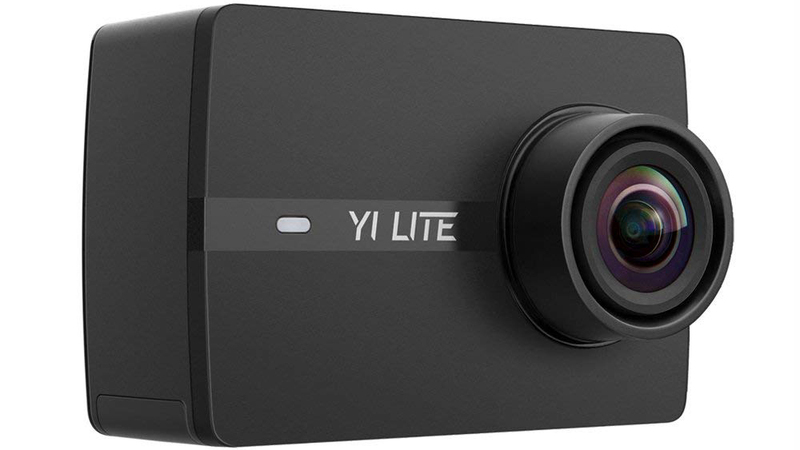 The Yi Lite is currently on sale for $51, a further 15% off its already discounted price of $60. The lowest we've ever seen this drop to is $46 back during last year's Black Friday festivities, and since that offer didn't last too long, this one might be your best bet for getting a deal. In the market for an action cam? 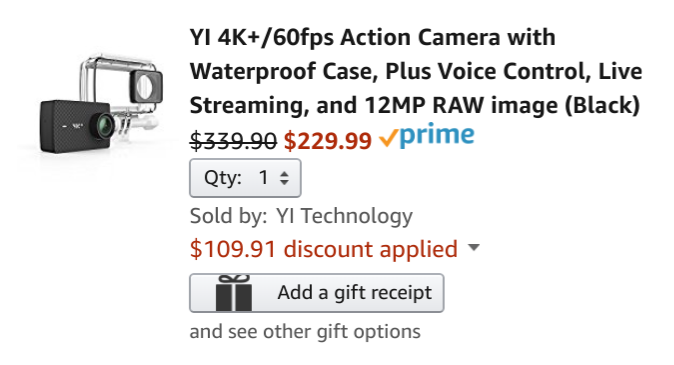 Here's something: the YI 4K+/60fps Action Camera is on sale at Amazon for just $229.99 with a coupon code. 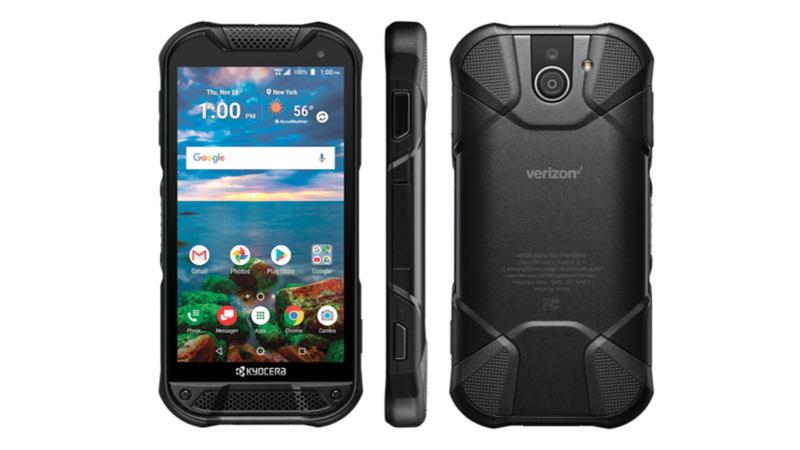 It even comes with a waterproof case so you can safely capture all your whitewater kayaking high jinks. YI has become famous for offering incredible bang for the buck, and today's promo code takes that a step up. From now until the end of the month, you can pick up a YI 4K action camera for just $131.99, $38 less than the regular price. 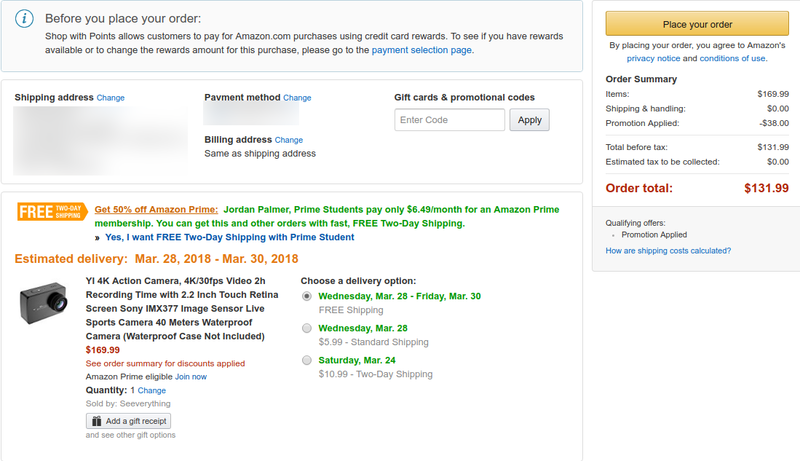 That's a healthy discount on an already-nice price. GoPro's Hero line of cameras have become the go-to action cameras, but they can get pretty pricey. If you want something just as good, you may want to check out YI's 4K Sports and Action Video Camera. Amazon currently has the US model in White Pearl for just $158.99 with a coupon code, which is just over $90 off the MSRP. 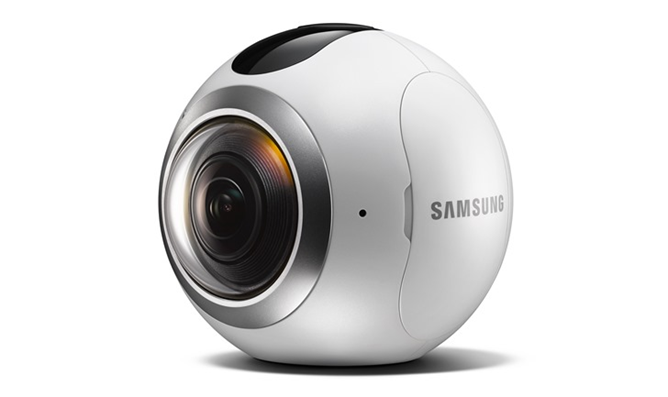 360-degree video is So Hot Right Now. Between the launch of Daydream, expanded support in apps like YouTube, and a continuing interest in headsets like Gear VR and the Oculus Rift, video creators wouldn't be unwise to dip a toe into this particular pool. (If only wearables had stayed so hot.) 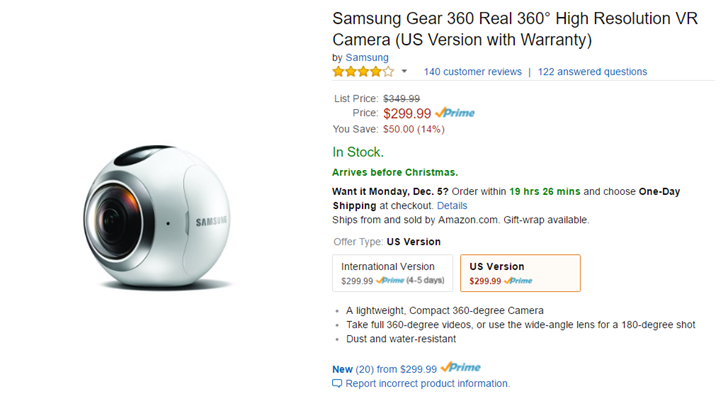 Samsung's consumer-grade 360-degree camera, creatively called the Gear 360, is currently on sale for $50 off at Amazon, Best Buy, and B&H Photo. That brings the price down to $299.99. If you're in the market for an action camera that can shoot in insane 4K resolution, you could do worse than the YI. Jeff Beck gave the camera an easy recommendation versus the more common GoPro models in his review, even if users will need to buy the accessories separately. Today Amazon has the YI 4K, in black, white, and pink colors, for $50 off. 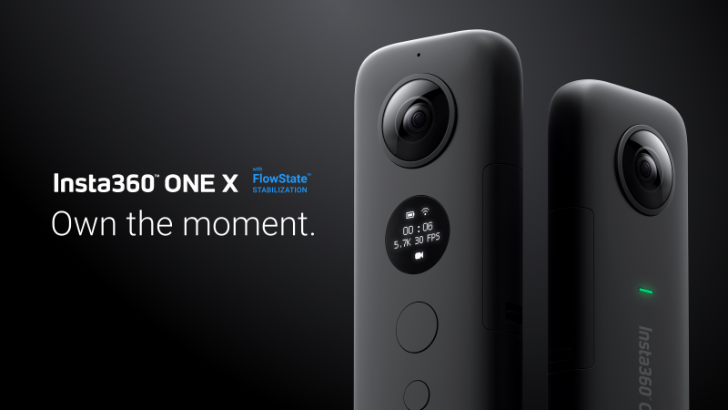 That brings the camera down to just $199.99.